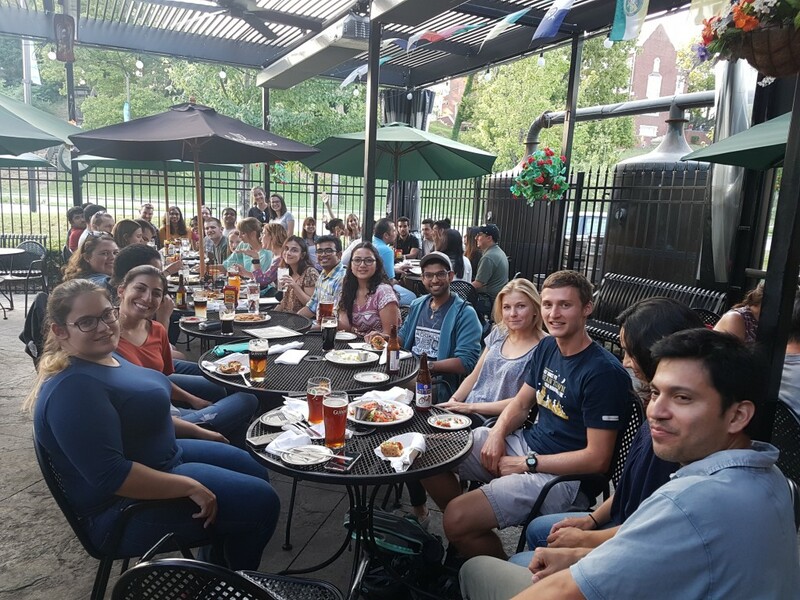 This Friday (8/31), we will be having our social gathering at Nine Irish Brothers (Wabash Landing) at 7:00 pm- roughly 9:00, or however long we can stay. This is a great chance to catch up with your fellow ABE students after the summer as well as for new and returning students to get to know each other. ABE GSA will be ordering appetizers for the group, but anything else you may want to order is at personal cost. We will have the back patio reserved for the event.